Manufactured in the same way as ONE-WRAP® Straps, the advantage of the ONE-WRAP® is that it is available in one continuous roll, so that it can be cut to the desired length. It has a wide range of uses, including IT, home cinema, studios etc. Strong : Made up of one single piece of double-sided VELCRO® (hooks and loops). NOT glued or heat welded. Durable : This series has been tested on over 100 openings/closings with no deterioration in performance. 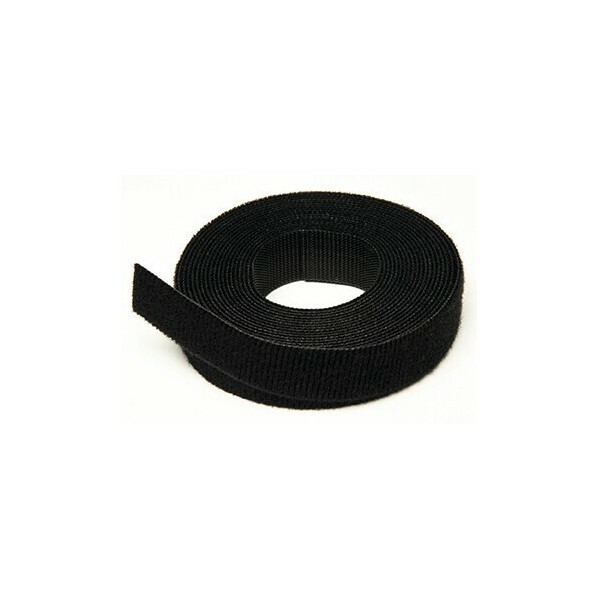 Soft : The VELCRO® does not damage the cables and holds them together gently. Ideal for sensitive cables (data, network, optical fibre, etc). Environmentally Friendly & Economical : Permanent and reusable as often as necessary. 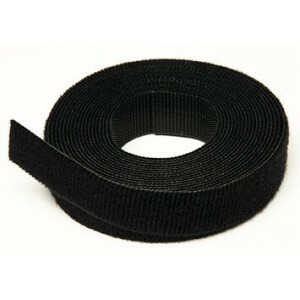 No more losing, throwing away or wasting tape, nylon ties and other fastening systems.